Another trip to the Finals for The King. 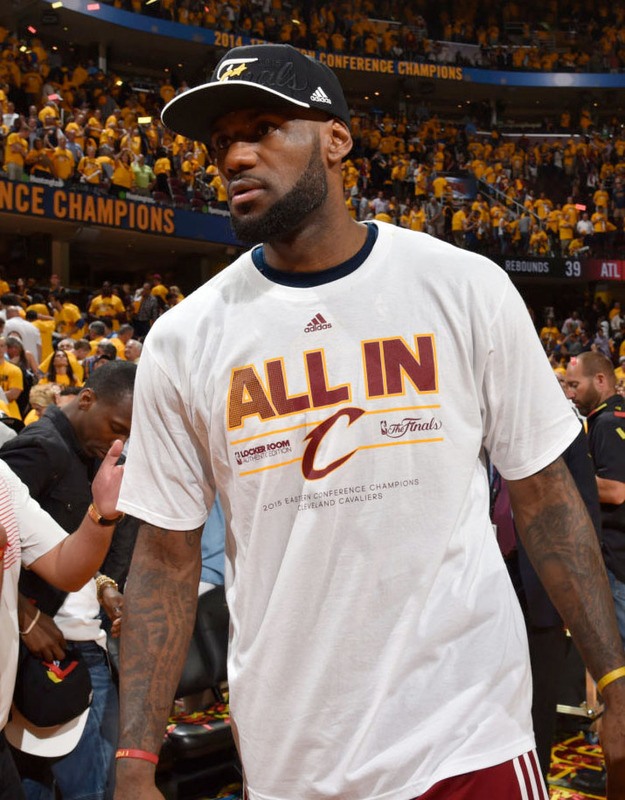 For the fifth-straight season, LeBron James is heading to the NBA Finals. 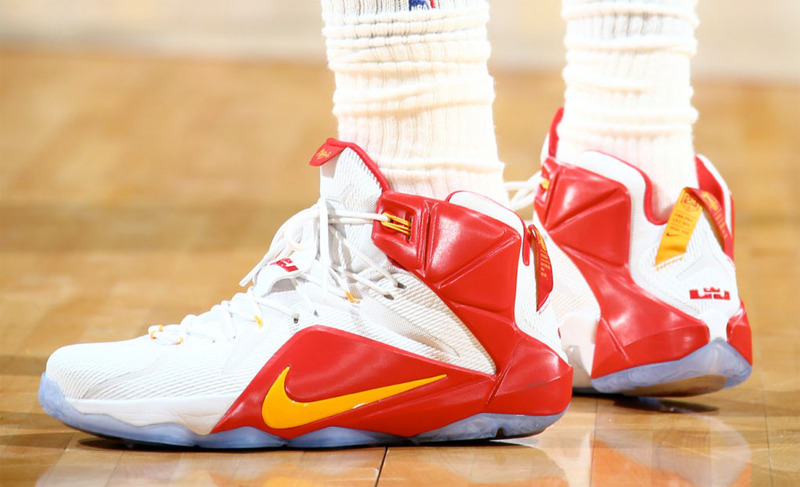 The King's latest coronation took place last night, when the Cleveland Cavaliers completed an Eastern Conference Finals sweep of the top-seeded Atlanta Hawks. 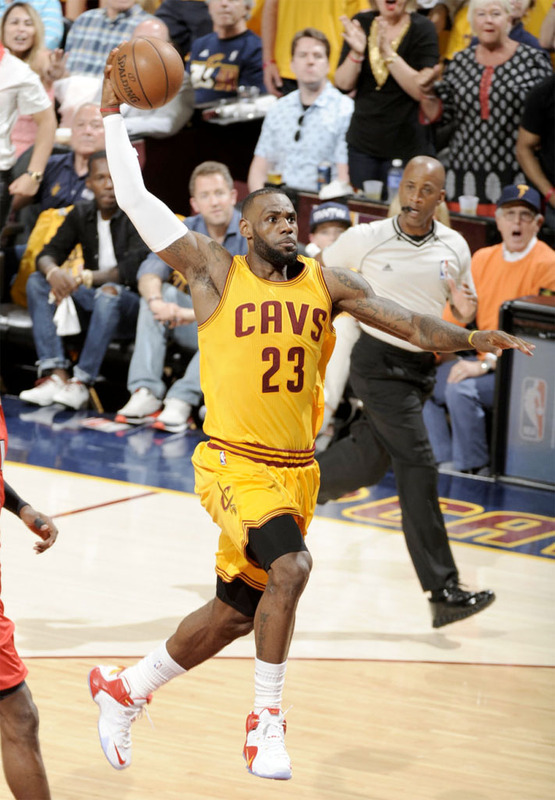 James led the near wire-to-wire effort with 23 points, 9 rebounds and 7 assists, as the Cavs blew out the Hawks 118-88. This will be Cleveland's first trip to the NBA Finals since 2007. 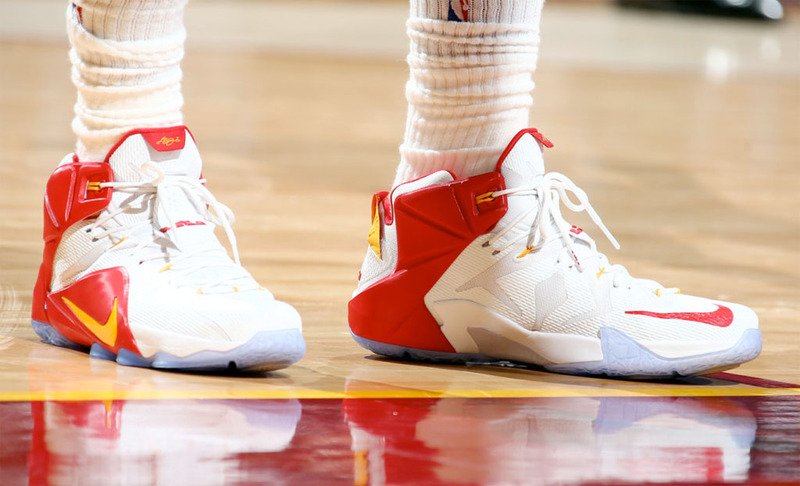 James played Game 4 of the ECF in his White/Red-Yellow Nike LeBron 12 Player Exclusive. 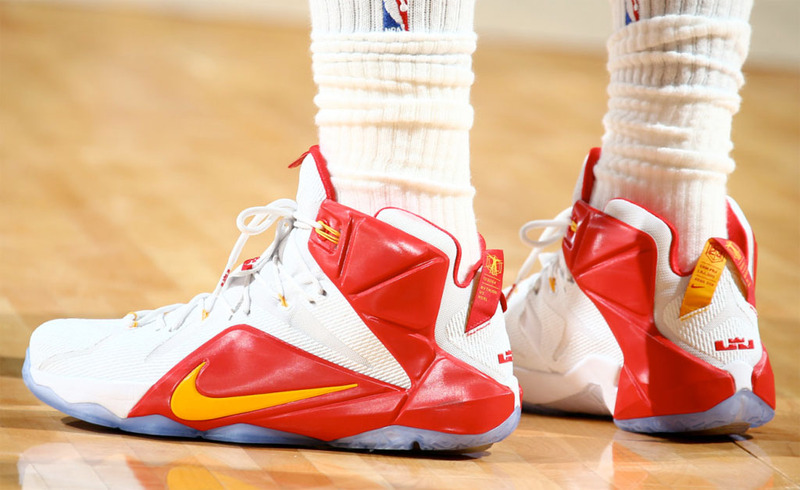 Now, the wait to see what he breaks out for the Finals.